The Behemoth sent out a press release today detailing Update 4: Vibrant Villains for Pit People. The Steam Early Access version of the game is also 20% off. 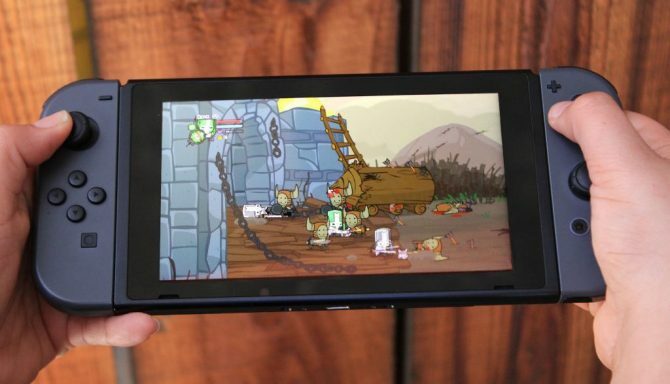 The Behemoth released Update 3: Emporer's Orders for Pit People on PC. This update fixes bugs, as well as adding other things such as a minimap and daily tasks. The Behemoth released Pit People Update 2: World Tour today on PC. 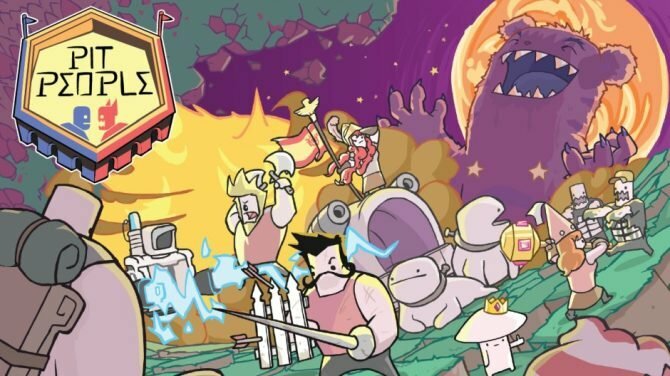 The Behemoth announced the Home Improvement update for Pit People today. The update will be releasing on PC February 2, and on Xbox One February 14. 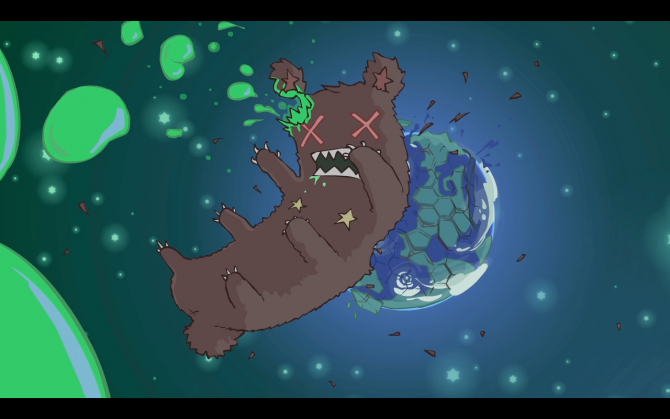 The Behemoth released a launch trailer for the Early Access version of Pit People today. 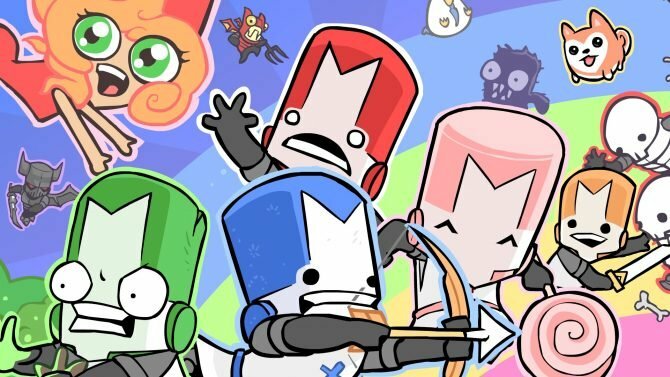 The Behemoth released a full list of the changes between the closed beta and Early Access versions of Pit People today. The Behemoth announced that people who participated in the closed beta of Pit People on Steam will be able to carry over their saves into the Early Access version of the game. The Behemoth revealed today on Xbox Wire that Pit People will be coming to the Xbox One Preview Program on January 13 of next year. 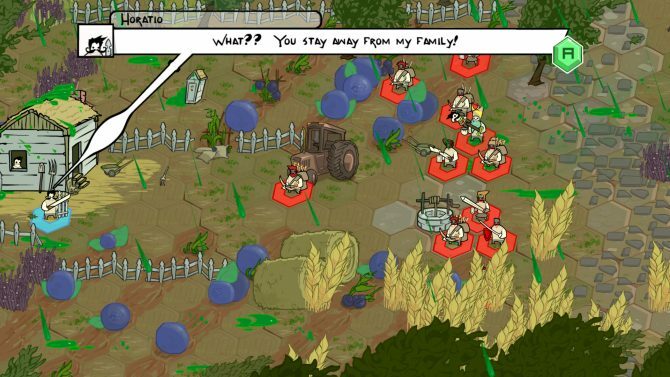 This announcement follows Pit People's closed beta which occurred in September. 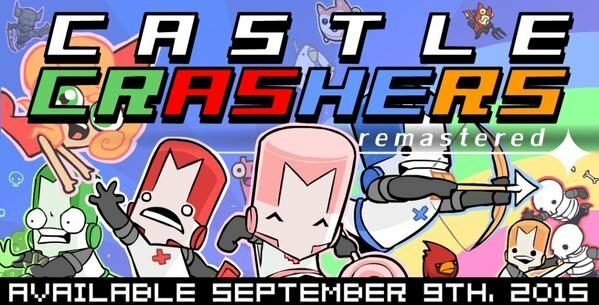 The Behemoth has announced that Castle Crashers Remastered will be coming to the Xbox One on September 9th and will be available for $14.99. 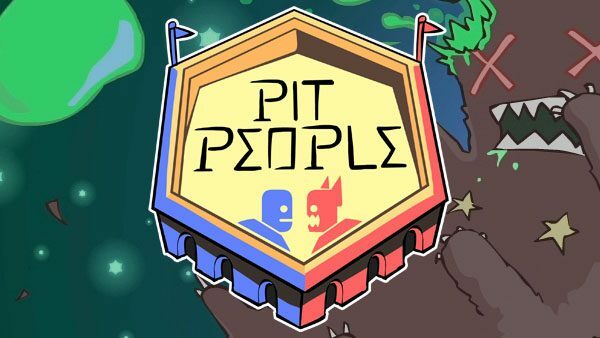 Previously known for its wacky hits like Alien Hominid and Castle Crashers, developer The Behemoth is embarking on its formerly-known-as "Game 4," titled Pit People, and has now shown a brand new trailer for the upcoming game. 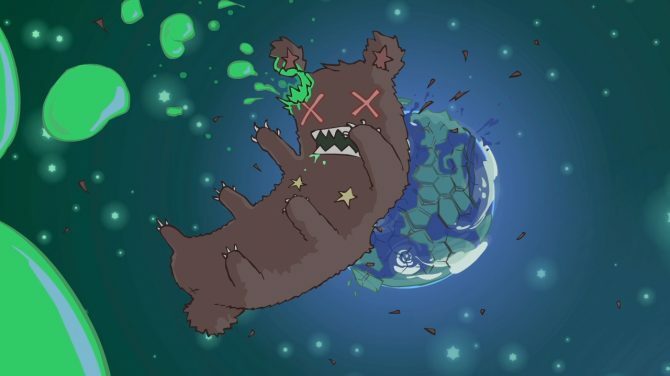 The Behemoth has officially revealed the title for their fourth game project, which was originally referred as Game 4. 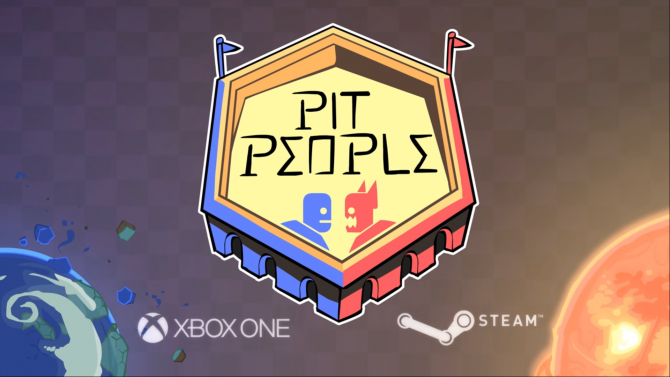 The game will henceforth be known as Pit People.